A survey suggests fleet managers think electric vehicles won’t be the growth market many assume, and diesel vehicles’ reputation for producing emissions is unfair. BT’s Operational Fleet Insight: Clean Air & Alternative Fuels 2018/19 Report found that while 68% of fleet managers it questioned said they felt EVs offered “quality and functionality” that was superior to that offered by diesel vehicles, just 17% are using them currently, compared with 56% of managers using diesel. And an overwhelming 72% of managers said they felt diesel vehicles had gained “an unfair reputation for producing harmful emissions”. 69% agreed that current emissions policies had “been launched too quickly”. Only 36% of respondents said they expected EVs to be operating as part of their fleets within the next five years, compared with 40% who felt that way about diesel vehicles. 78% of respondents said they felt for EVs to be promoted effectively, then “newer” and “more agile” manufacturers would need to enter the market. 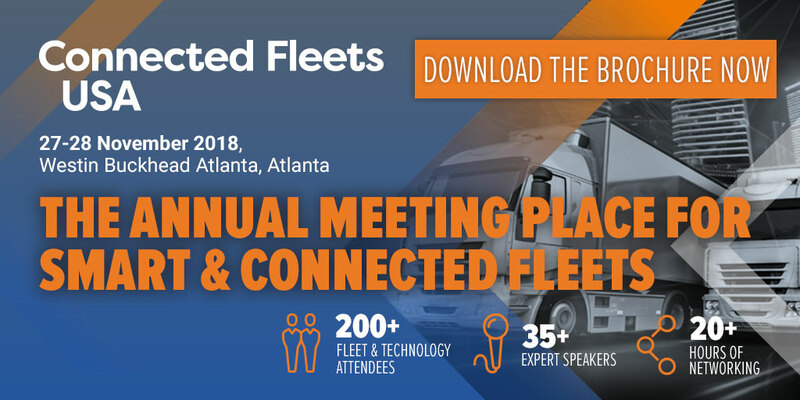 On the subject of autonomous vehicles, 67% of participants said they felt AVs “represent a threat to fleet management”, but almost as many (63%) reported feeling they “represent a positive opportunity for operational fleets”. 65% agreed they “would have a positive impact on the environment”, versus just 13% who thought they wouldn’t.